1. What's wrong with Don? 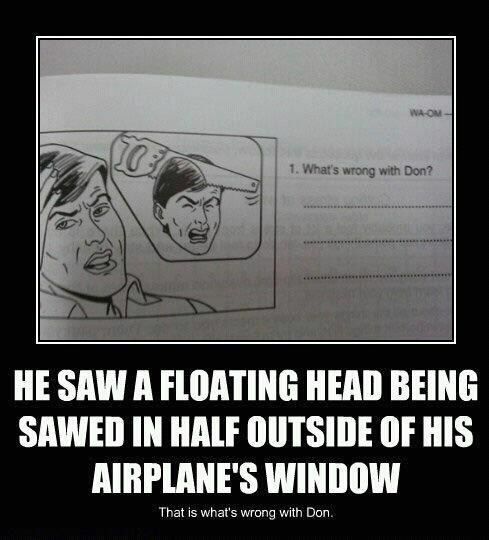 That is what's wrong with Don.